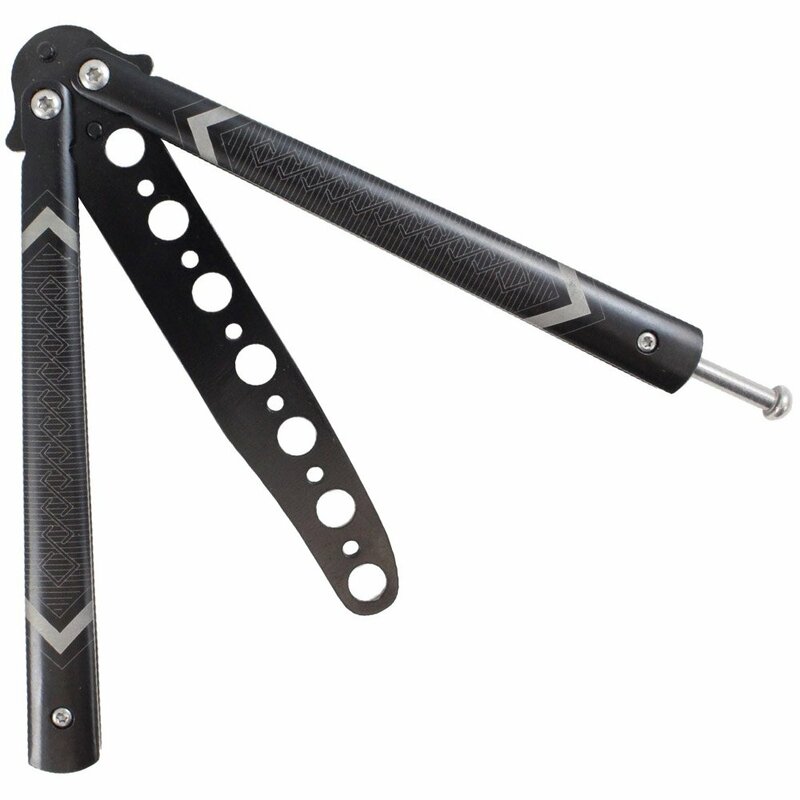 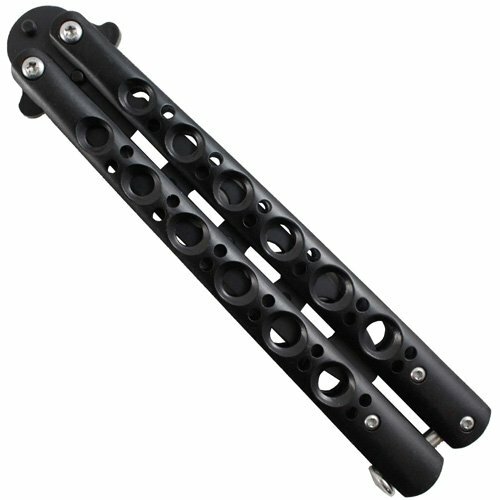 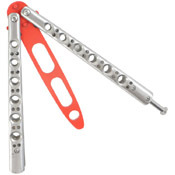 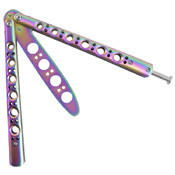 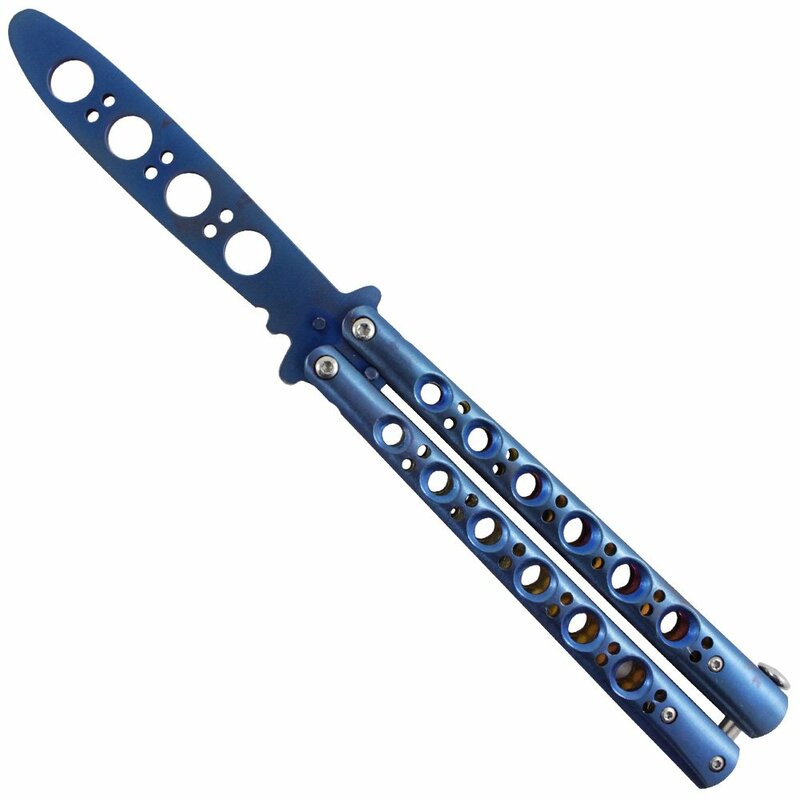 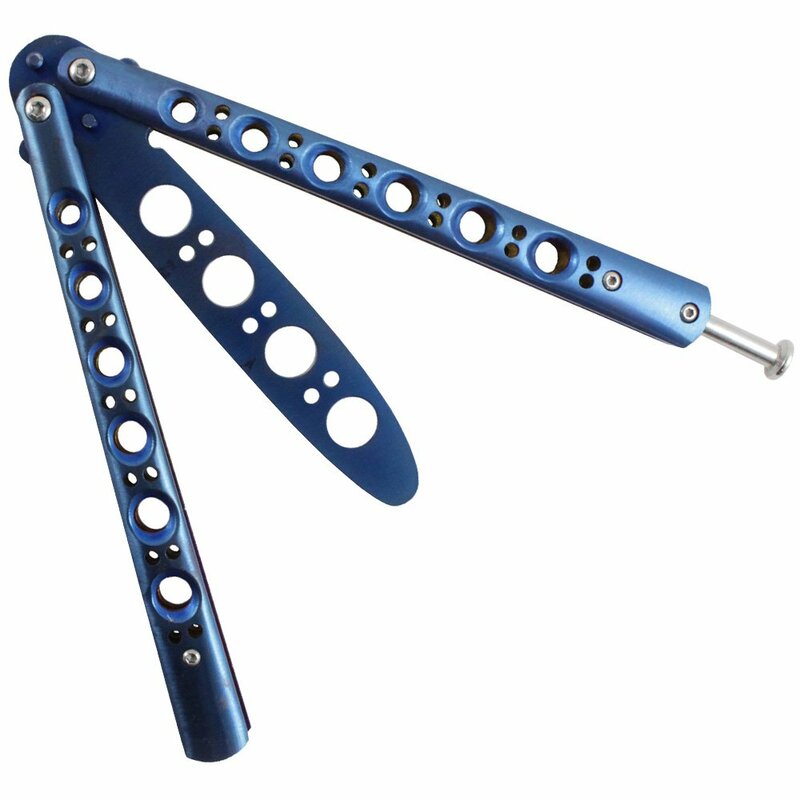 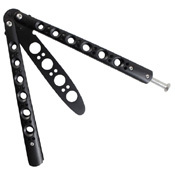 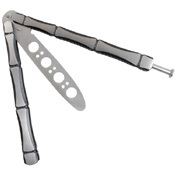 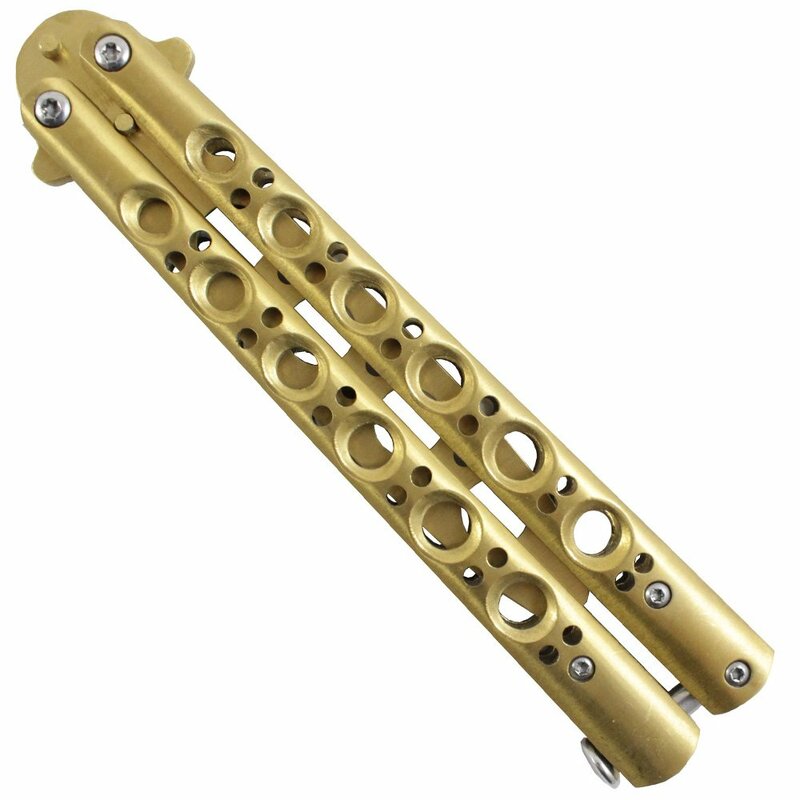 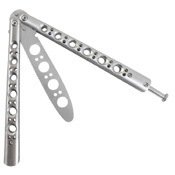 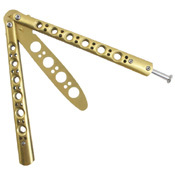 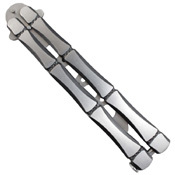 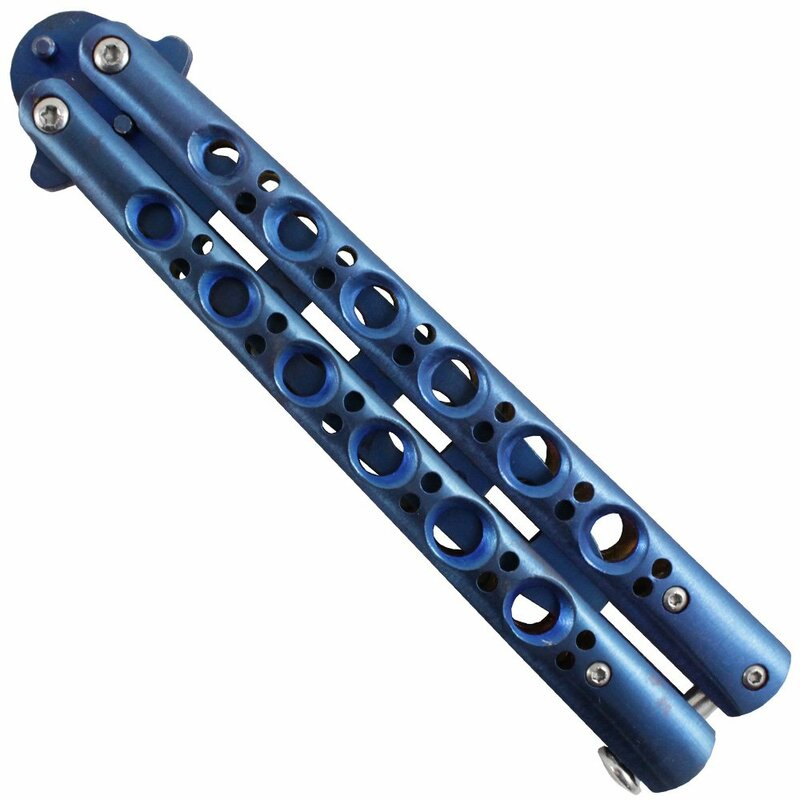 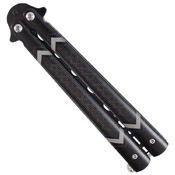 The Gear Stock Butterfly Training Knife is built to the exact same specifications as a live blade balisong. The full-metal construction provides the same weight and balance as the real thing, so you can practice just like the pros. 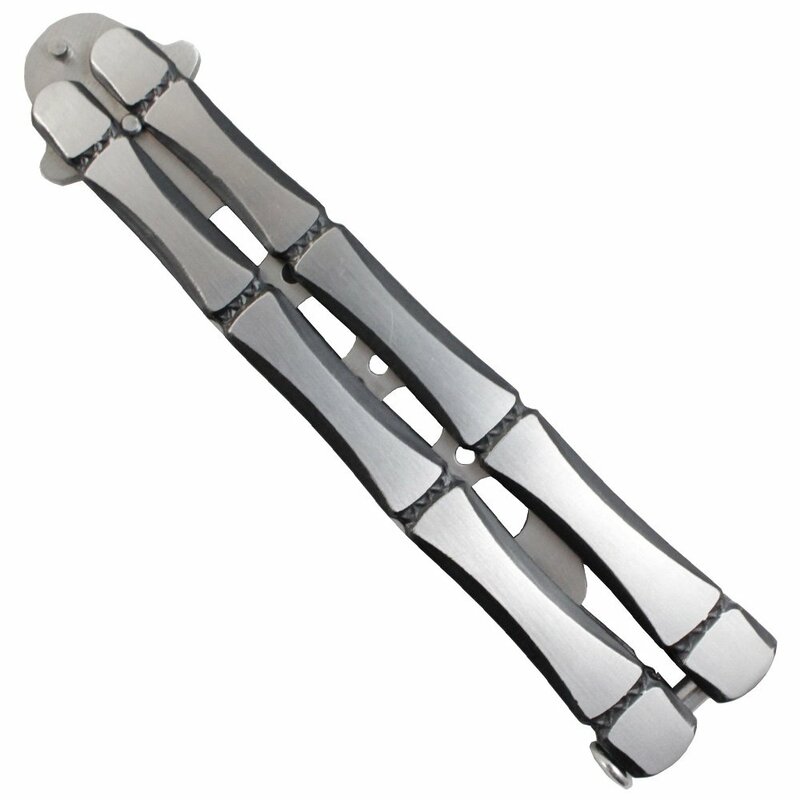 This model is available in a wide range of colour and handle grip styles. Why choose this training knife? Butterfly knives, also known as balisongs, are illegal in Canada as they fall under the category of “gravity knives” meaning the blade can fall out freely without a lock release. Butterfly style training knives, combs, and bottle openers are legal however. Handle Length: 5.1" 5.1" 5.1" 5.1" 5.1" 5.1" 5.1" 5.1"
Blade Thickness: 0.16" 0.16" 0.16" 0.16" 0.16" 0.16" 0.16" 0.16"